Bill Foundation is dedicated to alleviating the suffering of those abandoned in the shelters or on the streets, dog by dog. 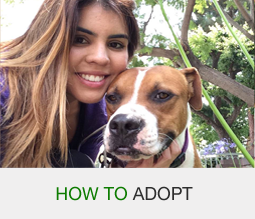 Next Adoption Fairs – Sunday, April 9 at Healthy Spot in Santa Monica. Our Fosters are our life line! Care for one of our dogs temporarily and make a difference that lasts a lifetime. Here and now, we rescue as many dogs as possible to alleviate the suffering of those abandoned in shelters or on the street. We strive to provide the highest standard of vet care and training until our dogs are adopted into stable safe loving homes. Since receiving our non-profit status and beginning operation in May 2000, Bill Foundation has rescued and placed over 2200 dogs and counting. 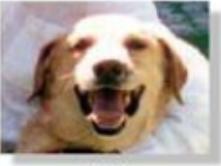 In the beginning there was Bill, a 10-month-old Golden Retriever and Lab mix Jo and Peter Forman found starving and filthy, foraging in a trash can in August 1988. For ten years, Bill was a part of the Forman's family. He brought laughter, joy and the kind of wonderful companionship that only a dog can provide. When Bill lost his battle to cancer in 1998, the Forman's resolved to honor his memory by working to save other dogs like Bill who deserve a second chance at life. It was shortly after that the Bill Foundation was born. BIll Foundation does not have an endowment, nor do we receive any funding from any city, county, state or federal sources. 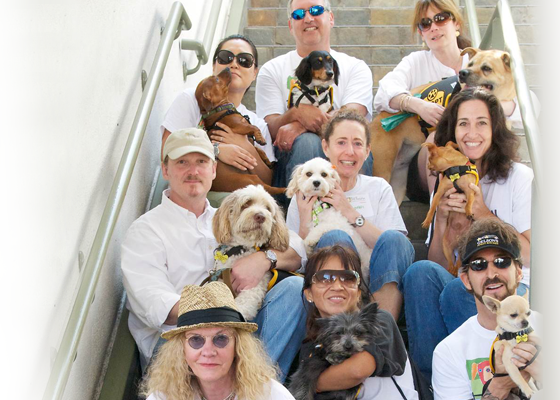 We rely solely on donations to continue our mission to rescue, rehabilitate and place at risk dogs. 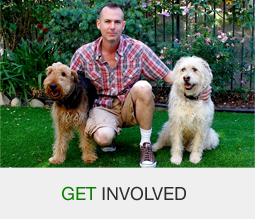 Every dollar contributed brings us closer to the day when no dog is left behind. 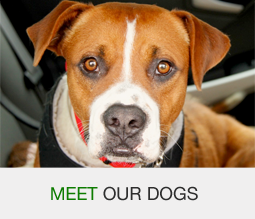 Your contributions directly support the rescue, care and placement of our dogs. With your tax deductible donation, we can continue this life-saving work.